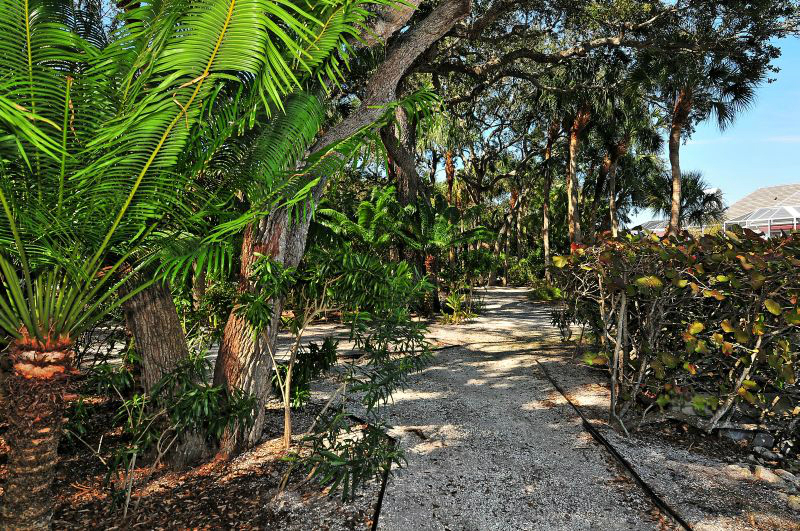 If you’re looking for a golf course or lake view villa behind the gates of the Longboat Key Club, this is it! 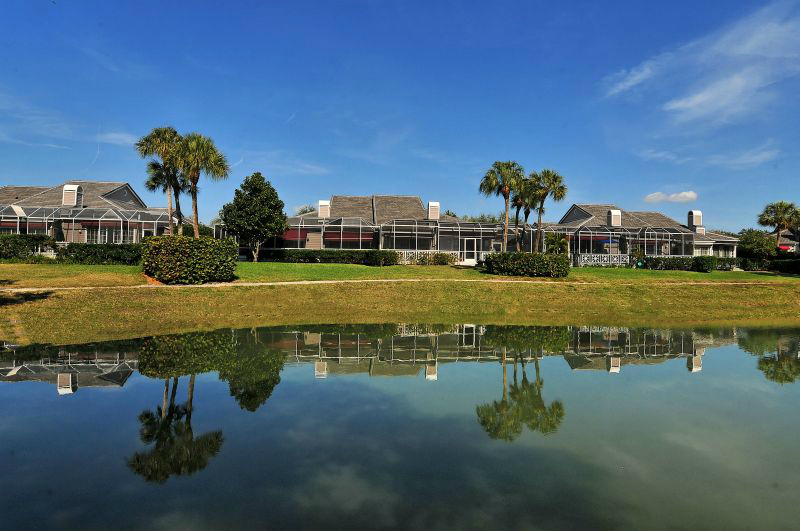 Spacious floor plans, with a lot of light streaming in, and you will enjoy wide open golf course and/or lake views. 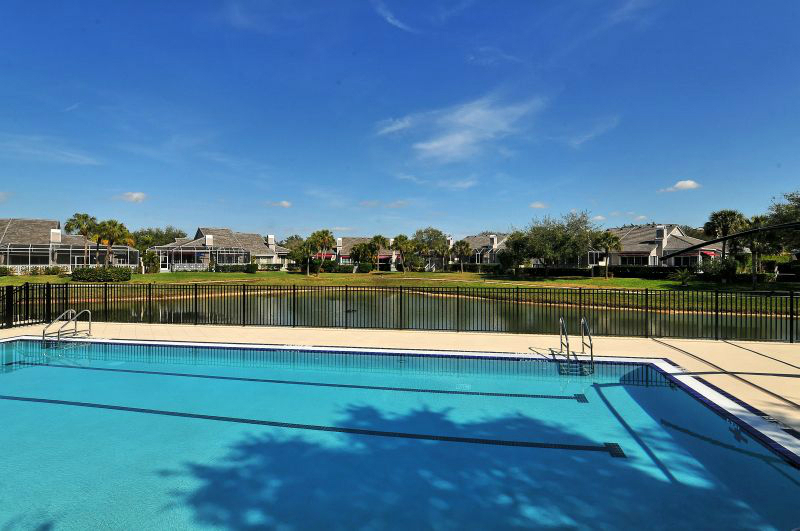 The association just completed an all new pool and pavilion. 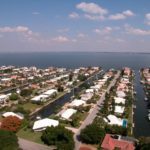 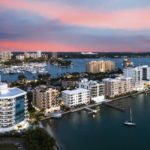 Great location on Harbourside golf course and Bay Isles Beach club membership on the Gulf side is included so you can enjoy the lifestyle of the beach too. 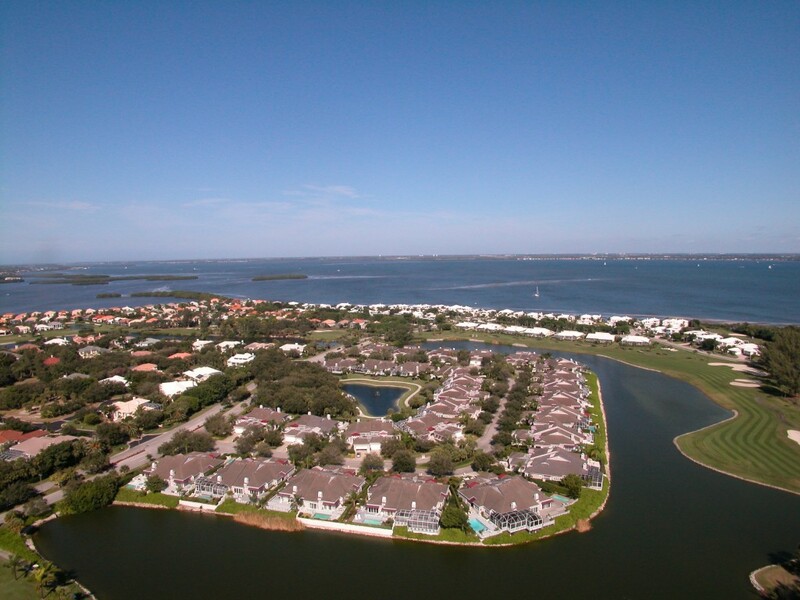 Winding Oaks is in close proximity to tennis, golf, the marina and shopping. 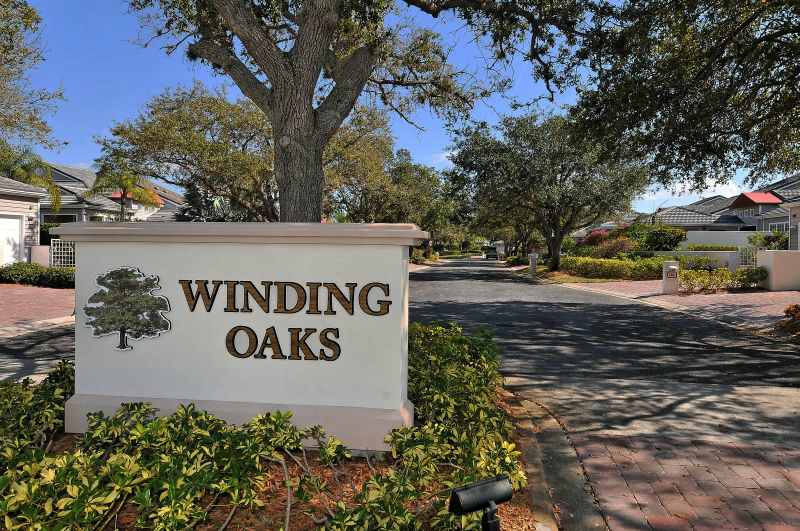 Click HERE to be directed to all active Winding Oaks listings.